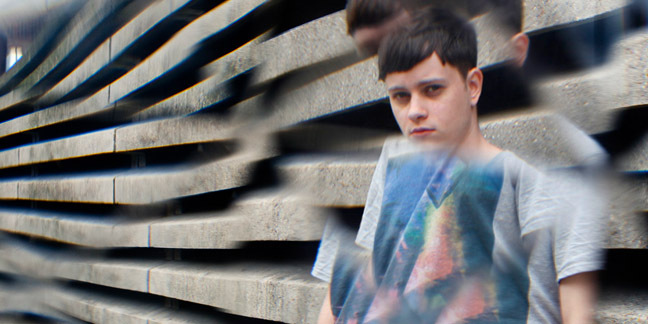 In advance of his show at Stealth's 8th Birthday on Friday 27th April, 2012 - we highly recommend you listen to Rustie's Essential Mix which was originally broadcast on BBC Radio 1 on 7th April 2012. Recieving rave reviews from the likes of Pitchforkand featuring tracks from the likes of Hudson Mohawke, Rick Ross, Bok Bok & L-Vis 1990, Lone, Krystal Klear, Kanye West and ViP exclusive mixes of his own tracks - this mix is one certainly not to be missed. Rustie performs at Stealth's 8th Birthday on Friday 27th April alongside Waifs & Strays (Hot Creations/Futureboogie) and lots more. Check out the event page for more info & ticket links.